We spend a lot of time recognizing the value in unheralded players in our MLB Fantasy roundups. You know the type: the DJ LeMahieus of this world, the guys who were off the radar during the draft but end up outperforming Dustin Pedroia when the numbers are tallied. These low-cost picks often turn out to be the difference in a long Fantasy season. Then there are the big-name stars you can’t bring yourself to drop. As we round second and head into week 13 of the season, the time has come to call a flop a flop and do the right thing for your team. You might have an all-world outfielder or third baseman in your lineup, but unless he’s putting points on the board he’s bringing your team down. 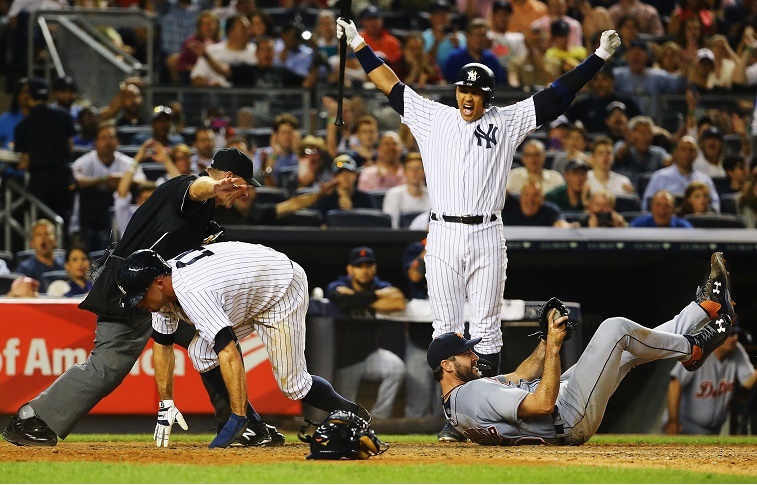 Enough is enough: Here are five Fantasy flops to drop from your squad for the rest of the 2015 MLB season. 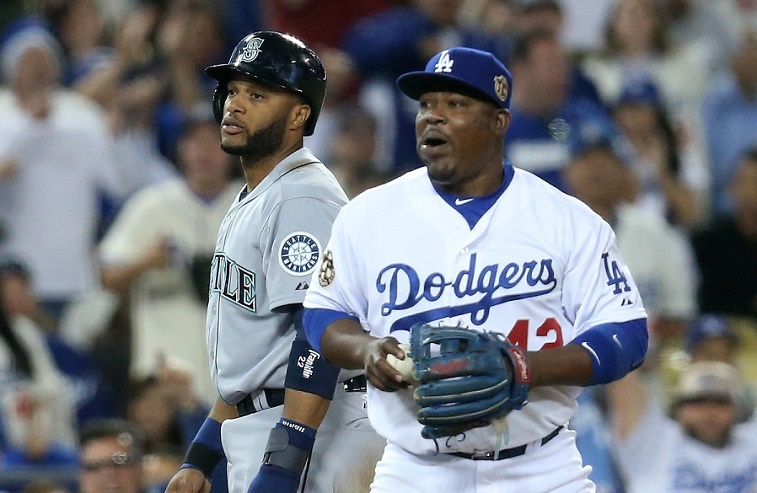 If you had to sum up the problem with the Mariners in two words, “Robinson Cano” would work just fine. Seattle’s second baseman, currently earning $24 million for his work this season, is batting .246 with a .286 on-base percentage and 3 HR as we close out the first half of 2015. The Fantasy stats mirror the anemic production of his real-world activities: Cano does not rank in the top 25 among second baseman, trailing the likes of Brett Lawrie, Marcus Semien, and — get ready for a horror show — Stephen Drew. If you can sell someone on his late-season upside, by all means try to swing a deal for a player who was ranked in the top 20 of most Fantasy leagues. Otherwise, it’s time to cut your losses. There are too many budget players out there worth more with Cano. 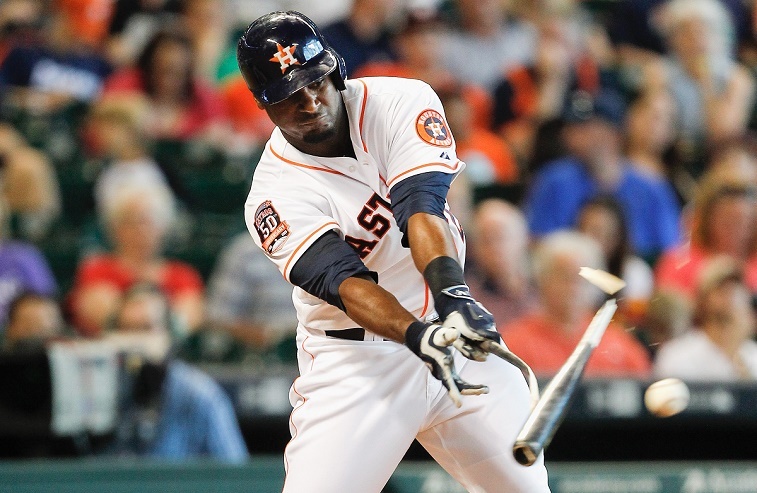 Ranked in the top 100 in most Fantasy leagues this preseason, Chris Carter is not cracking the overall top 300 (nor the top 30 in outfielders) as we head into the home stretch of 2015. The home-run-or-bust approach is not working for Carter, as his 12 HR and .196 average illustrate. There is simply no value in a player who can’t put the bat on the ball, get on base, and score runs unless he’s smoking the ball on contact. His performance last year is looking more and more like an aberration. To understand just how desperate a situation owning Carter has become, we point to the toxic Curtis Granderson, a player few owners (not quite 40%) have picked up in 2015. Granderson, like Kevin Pillar and Billy Hamilton, has been outperforming this high draft pick. Let’s close the book on Carter once and for all. Have you had Justin Verlander stashed while he recovered from injury and finally made his way back to the mound? Have his replacements been dragging your team down the whole time? Unfortunately, now that baseball’s second-highest paid player has returned, the news hasn’t gotten any better. He sports a 6.17 ERA and was scratched (mercifully?) before heading out again for a late June start. He is a top-200 pick so there might be value on the trade market. Otherwise, we suggest picking up one of the infinitely more valuable pitchers available on the waiver wire and leaving this headache behind. 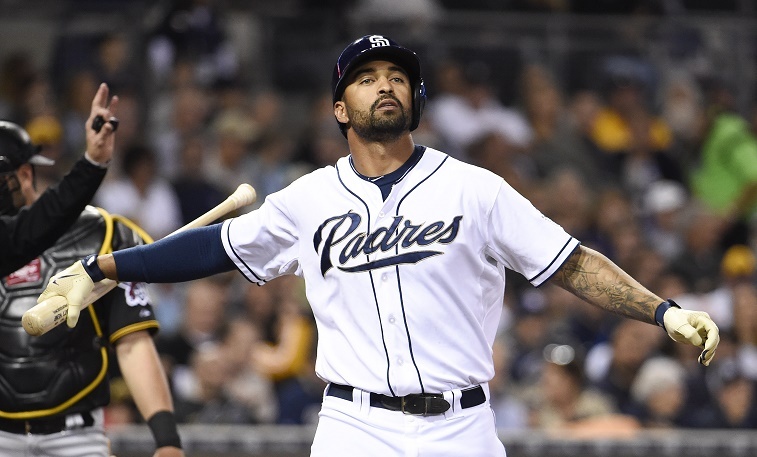 Like Chris Carter but in the top 50 among preseason draft picks, Matt Kemp has been greatly disappointing to anyone who invested in him this year. 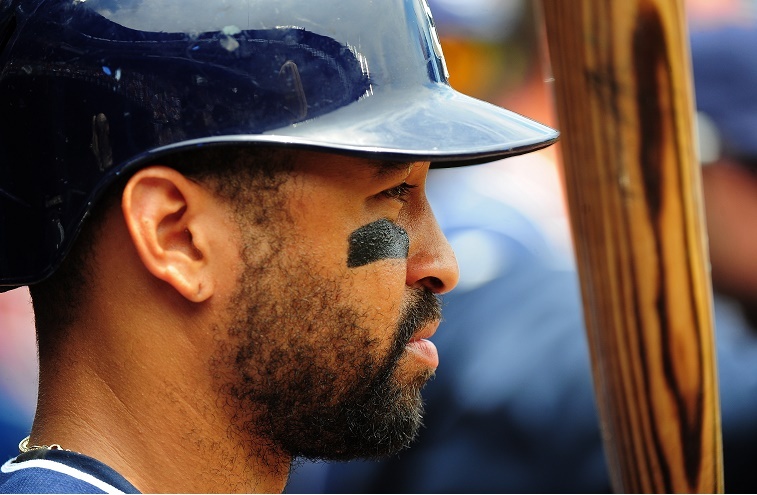 Stuck on 3 HR as we approach the All-Star break, Kemp is no longer a top-25 outfielder and is nowhere near the top 100 in Fantasy leagues. The brave souls with Steven Souza and Dexter Fowler (neither of whom was in the preseason top 200) have gotten more production than Kemp has delivered. It’s time to cut the cord. To understand how bad Porcello has been, we point to the performances of two other beleaguered AL East starters, C.C. Sabathia and Miguel Gonzalez. Sabathia, who has been throwing batting practice at points of the 2015 season, has actually delivered more value than Porcello this year. Gonzalez, expected to deliver little, has outperformed his own expectations. 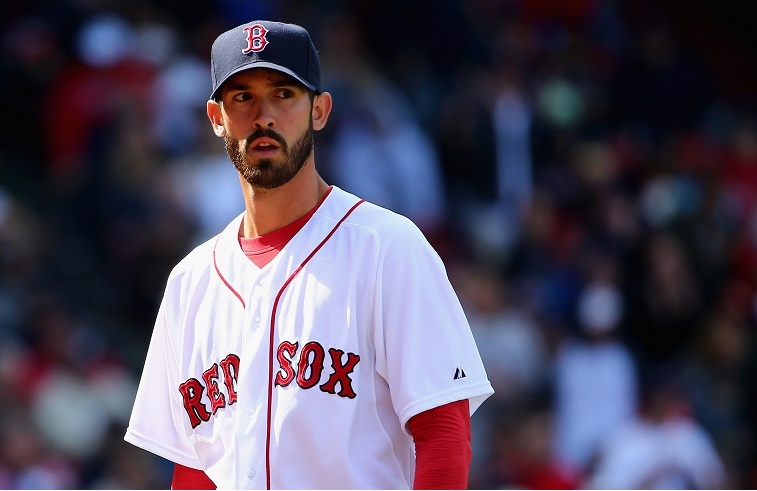 Porcello was considered a top-300 pick preseason but is nowhere near the top 1,000 players as we head into the home half. If you’ve kept him on this long we admire your diligence, but any shred of hope we had for Porcello officially left the building. Stats, current as of June 26, are courtesy of Baseball Reference.